My friend is hiring a Co-Pilot! She needs your help! #Giveaway! Okay, now that I have your attention with that title, let me explain. Well my friend Andrea and her husband, Matt, have an adorable son named Pilot. Well, Matt and Andrea would love to welcome another child into their family, but doing so the conventional way isn't what is in the cards- so Matt and Andrea would like to adopt! Hehe, get it now... Co-Pilot! Take a moment to read more about this adorable family, here. Unfortunately adoption takes money, a lot of it, so they need to raise some! You can donate, if you would like, by going to their Co-Pilot blog and clicking donate in the sidebar. But... there are MANY opportunities to help out and get something in return! Indeed! Check out this list of opportunities to help Matt and Andrea earn money for the adoption! Auction ends September 3rd at 11:59. In addition to that adorable basket... Andrea has made made these lovely burp clothes to give away to one lucky reader! Set of 3 lovely, handmade, burp clothes for that special little one in your life. Andrea has amazing artistic talent! You can check out Oscardoggy Designs to see what I mean! Please leave your email address in EACH entry comment, one comment for each entry, so I can contact you if you win! For one entry- Visit Hiring a Co-Pilot and tell me something you learned about Matt and Andrea. 1 entry- Follow Hiring a Co-Pilot via GFC. 1 entry- LIKE Hiring a Co-Pilot's Facebook Page. 1 entry- Click the Tweet button at the top of the post and leave your Tweet's permalink in the comment. 1 entry- Share this on your Facebook page (click Share up there) and leave the post's permalink in the comment. 5 entries- BID in the auction! Giveaway will end September 3rd at 11:59pm EST. Winner will be chosen by Random.org and will have 48 hours to reply to the email I send. 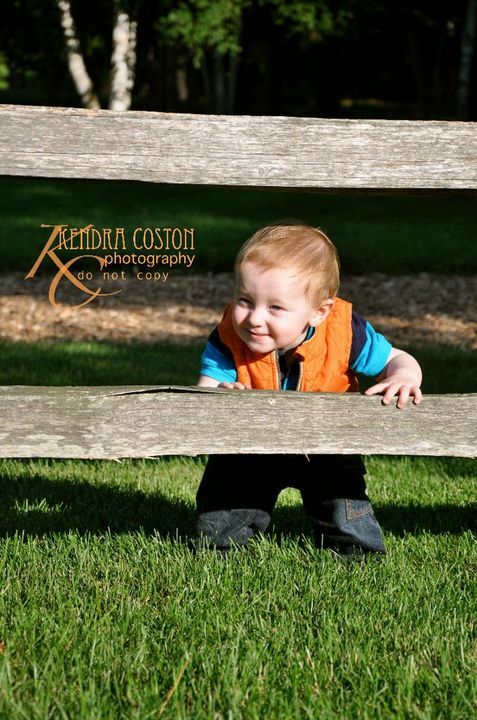 If you are interested in more photos by Kendra Coston please visit her website. I learned that Matt and Andrea are VERY busy people! My goodness, how many activities can 2 people involve themselves with! They give so much of themselves, I really hope this auction is successful so they can be blessed with another child. I followed Hiring a Co-Pilot via GFC! She is a Mom, church librarian & run four small business, two Etsy based business, a handmade paper invitation company and a blog! Matt is studying mortuary science. they were both raised in a christian home--very lucky you two!! Andrea is a church librarian & runs an Etsy shop. Andrea was adopted and worked at focus on the family!! I learned that Andrea lost her job at Focus on the Family due to downsizing. following through GFC under Tina R.
I learned that Matt works full time as a Certified Nursing Assistant as well as going to school full time and Andrew runs four small business. I found out that Matt came up with the name Pilot because Andrea's dad likes flying. Matt's father suffered a brain aneurysm when Matt was 11. I learned that they have "gone country", Matt likes the outdoors, and that Andrea is the church librarian. I tried to follow their blog via GFC, but that part of their sidebar was blank. So I follow via email and hope this will count as an entry, since I tried! I learned that Matt is a Certified Nursing Assistant.